Finish large tiled areas fast, with pourable, fast-setting cMent Paver Grout. Formulated Solutions LLC was founded in 2001 by John Garuti Jr, who co-founded Super-Tek Products, Inc. in 1978. Now, with 35 years of hands-on experience in construction product formulation, manufacturing, packaging and distribution, Mr. Garuti heads both companies. 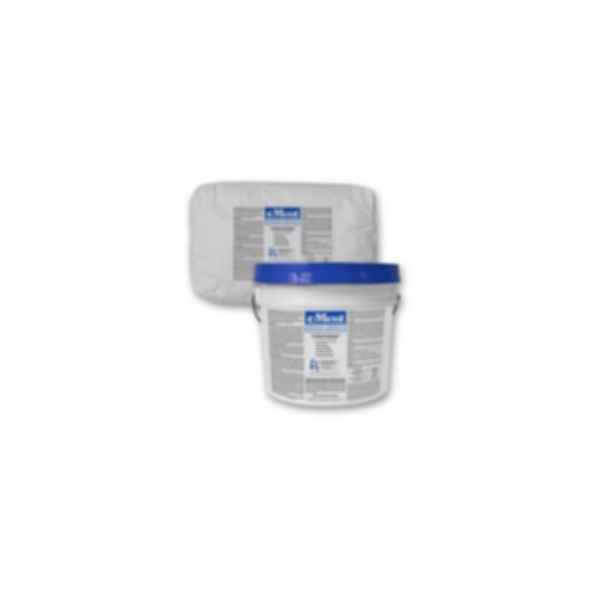 Formulated Solutions and Super-Tek produce a broad array of proprietary and private label construction products including quality adhesives, mortars and grouts for the ceramic tile and stone flooring industry, and thinset cement finishes, base coats, stuccos and acrylic wall finishes for exterior cladding systems. In 2008, the company completely rebuilt its facility in Woodside, New York to accommodate its corporate headquarters, research and development laboratory, manufacturing equipment and state-of-the-art warehouse capabilities. Formulated Solutions creates innovative solutions that address current construction problems and new environmental regulations. When architects and building owners sought a green alternative to acrylic finishes, Formulated Solutions developed a thinsetting cement finish, imbued it with new performance properties to produce a superior replacement for both acrylic and traditional stucco finishes.